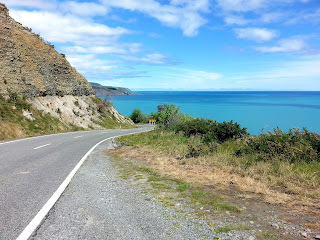 So.... On a long weekend in October, we decided to explore Cape Palliser and Lake Ferry areas. We went on a day trip with our two boys. Oh boy! What an amazing trip it was! We started our drive from Palmerston North, wended our way through the gorgeous Manawatu Gorge and proceeded towards Masterton. En route, we stopped over at Pukaha Mt. Bruce for a cuppa. 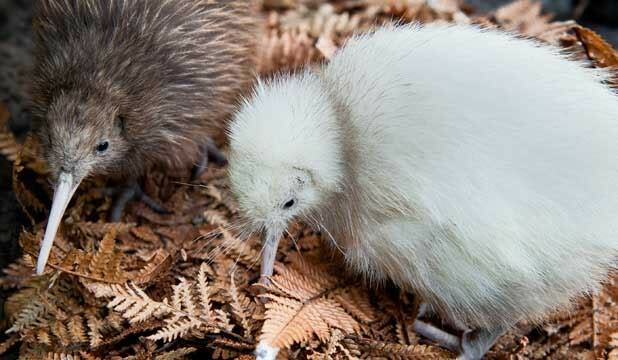 This fantastic wildlife reserve is the home of Manukura, the little white Kiwi bird, amongst other NZ native flora and fauna. We then passed through Masterton and then Greytown, which is known for its cute colonial cottages lining up on both sides of the main road. It is another great stop for coffee and its superb chocolates! In fact, it would be a good idea for you to stock up your grocery (if you are planning for an overnight stay at Cape Palliser) or a picnic lunch. Don't forget a bottle of wine from the local Wairarapa vineyards! On State Highway 2, we took the left turn into Kahutara Road and proceeded towards the Cape. I have driven through many scenic NZ roads, but this must rank amongst the top 5! It was breath-taking. We could clearly see the snow capped mountains as far as Kaikoura in South Island, as though they were floating in the azure waters! We crossed the small fishing village of Ngawi and proceeded in the unsealed coastal road towards the old lighthouse. The boys didn't have any problems climbing up 250-plus steps. We too followed them pretty quickly. The scenery waiting there for us is simply impossible to describe in words! I will leave it to you to experience yourself! We had our picnic lunch by seaside in one of the many isolated scenic spots, taking in the serenity surrounding us, with only fur seals lounging on rocks for company. We drove in the same road back for about 30 kilometres (about 19 miles), took a left turn and headed into Lake Ferry, a small beach town. Fishing is a popular activity here. We lounged in the open yard overlooking the lake and sea at Lake Ferry Hotel, with a cup of coffee and a bowl of fries to the boot. 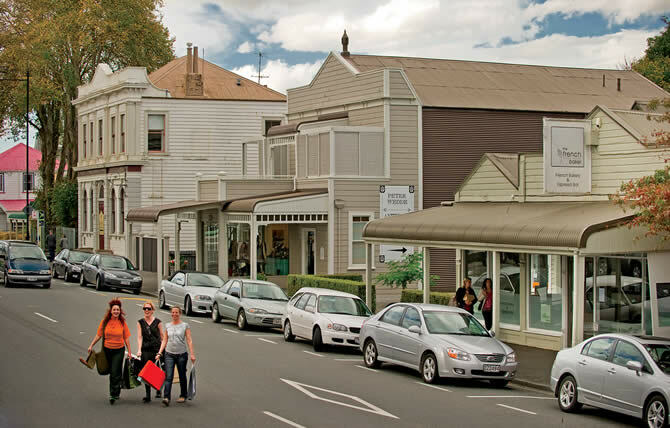 We decided to take a detour through Martinborough, another small town in the region. It is known for its excellent Pinot Noir. This is another option for an overnight stay. We headed to Carterton from there, took a right turn and stopped at Stonehenge Aotearoa. It is a very interesting place to visit, where science meets civilizations. The guided tour blends astronomy with history & legends of the world. The day went quickly. It was already time for us to drive back home to Palmerston North after a wonderful family day out! The trip took us through different landscapes within the region. We would strongly recommend 2 or 3 days of touring. Guess what? We have already planned to return in December. This time, we will take a back (holiday home) by the side of the sea in Cape Palliser! 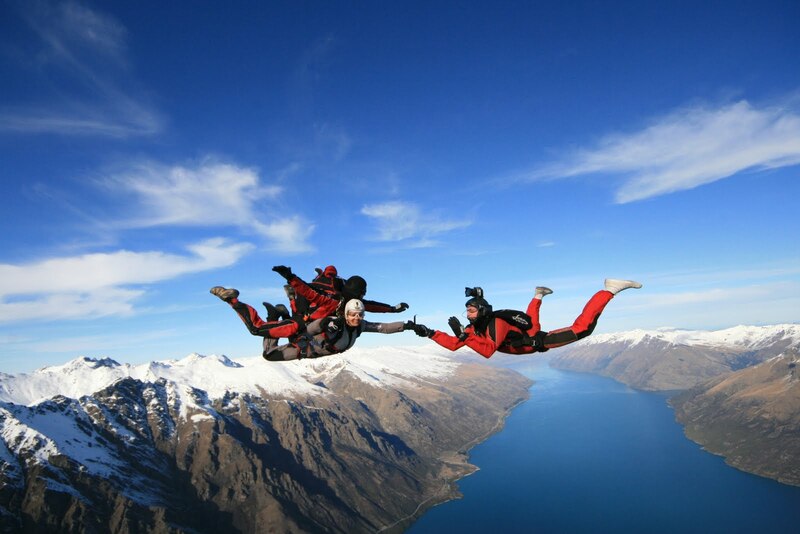 For your New Zealand holiday ideas, contact us through our website www.takeme2theworld.com.